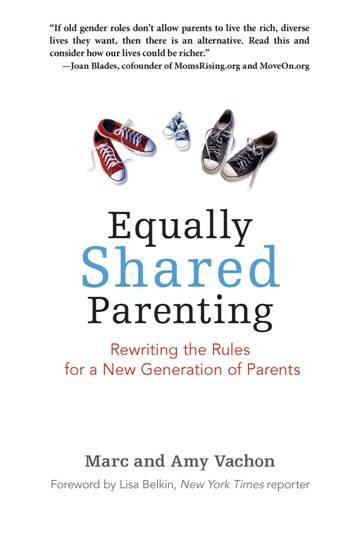 An empowering guide to creating and sustaining an equal partnership as parents, while maintaining balanced lives for both partners. Inspired by a quote from Gloria Steinem that spoke of the world being changed when Dads began playing an equal role in the raising of children, photographer Robert Houser set out on a personal project photographing active fathers all around him. This book, with an introduction written by Gloria Steinem, is a collection of those images, anecdotes about fatherhood and the stories from the Dads he met along the way. 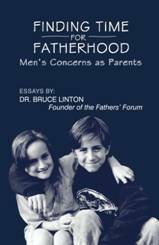 A crisp, poignant, self-revealing and powerfully instructive book that will provide a great deal of previously unavailable support, guidance and inspiration to all men who want to be good fathers but have questioned how to think and talk about the role. 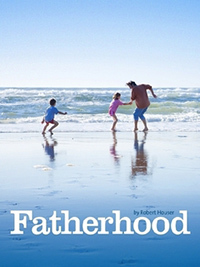 Men CAN tells the stories of a half dozen families—of varied ethnicities, geographical locations, and philosophical orientations—in which fathers are either primary caregivers or equally sharing parents, personalizing how Americans are now caring for their children and illuminating the ways that popular culture both reflects and influences these changes in family roles. 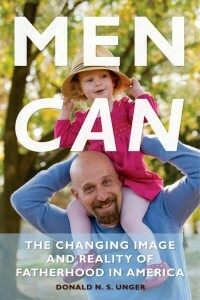 Men CAN also examines the evolving language of parenting and tracks changing media representations of American fathers over several decades. 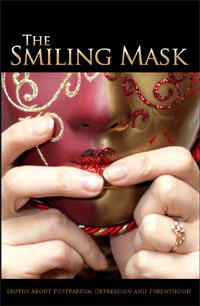 The purpose of “The Smiling Mask” book and documentary is to create awareness, understanding, and acceptance of postpartum difficulties through engaging and empowering families and communities in the life-changing and natural experience of parenthood. In this “Los Angeles Times” Bestseller, Kristin Maschka goes below the surface of mothers’ everyday challenges to reveal the invisible, outdated assumptions about mothers, fathers, money, marriage and work that are completely out of sync with today’s families. 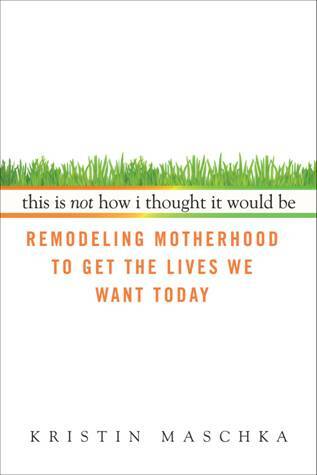 This comforting, often funny read helps mothers – and fathers – see themselves and the world around them in a whole new way and take steps to remodel motherhood to live the lives they always thought they would.